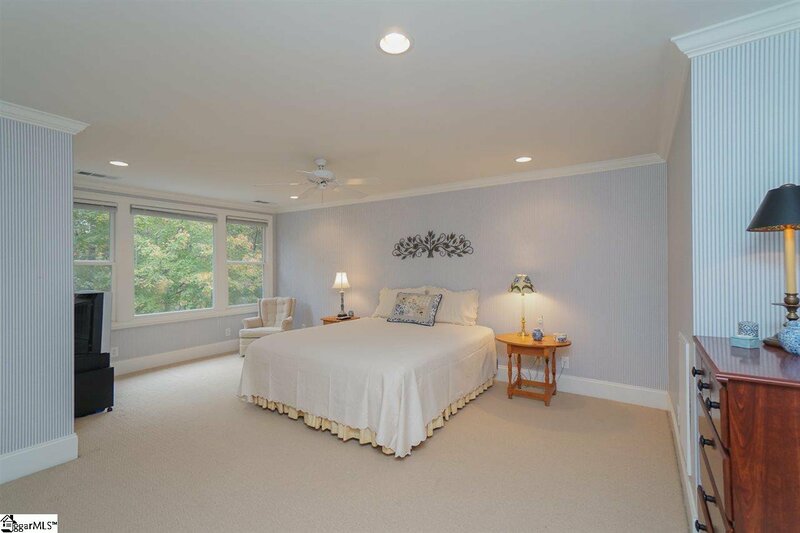 Unwind, relax & escape to 339 Glen Hollow Road in Cliffs Valley. 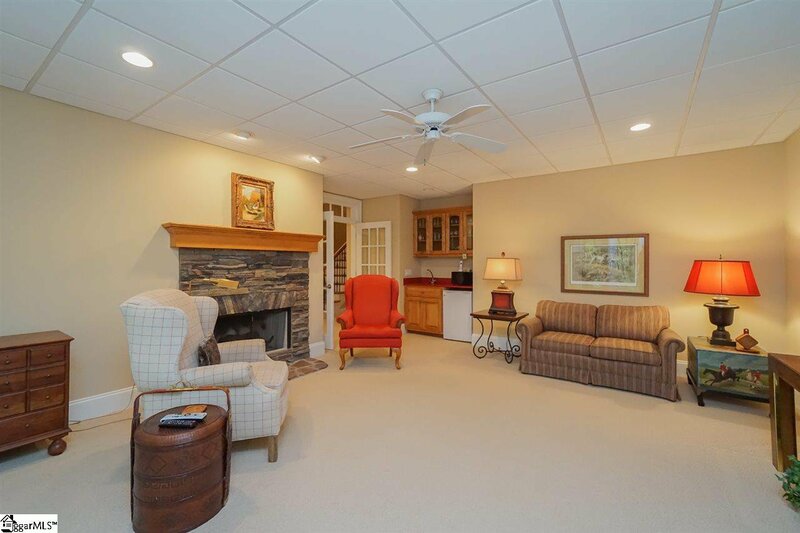 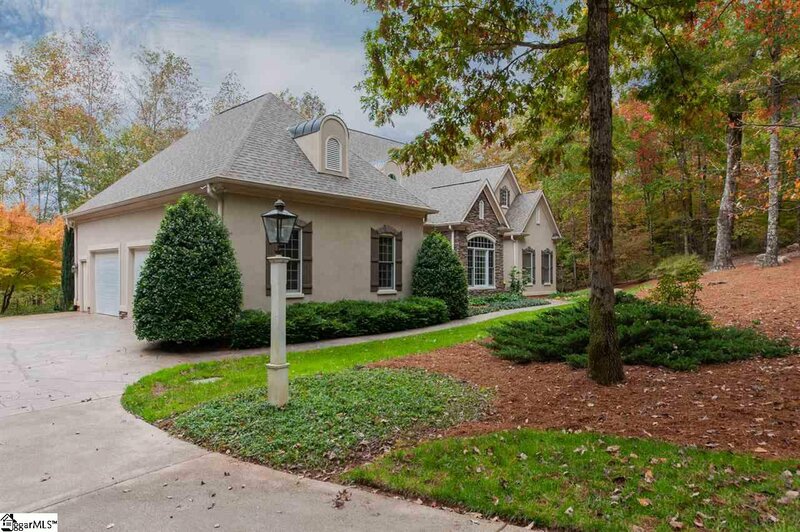 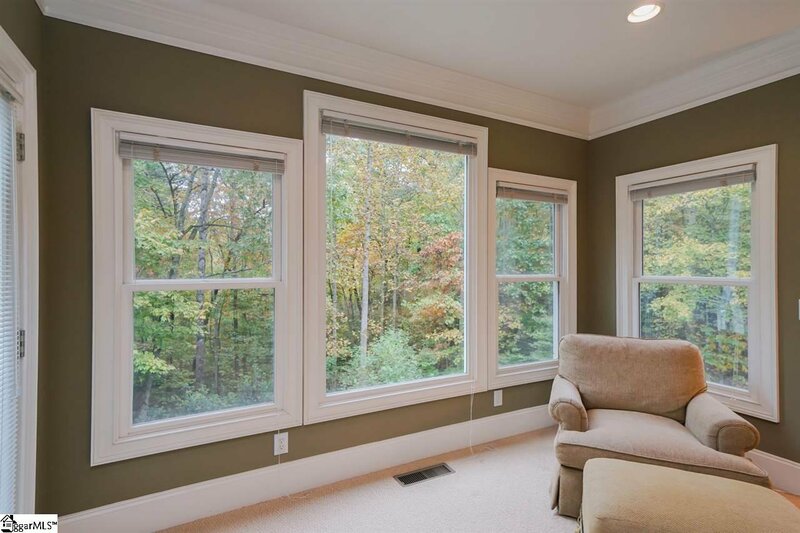 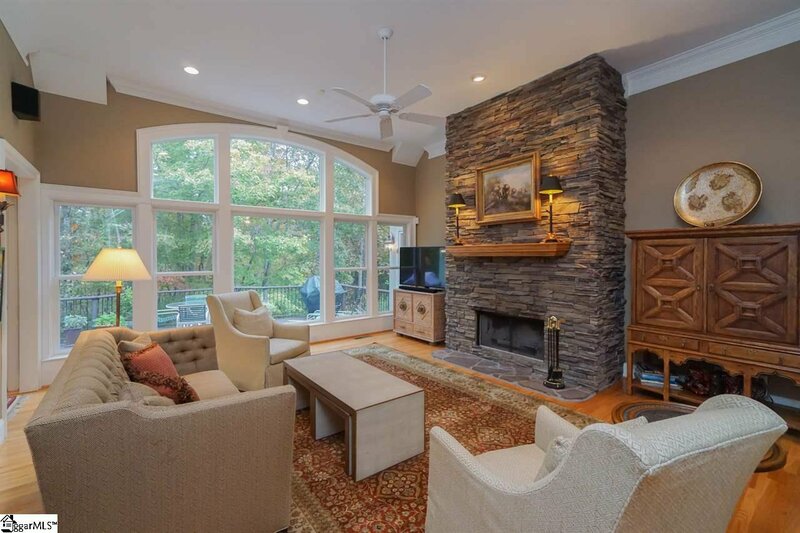 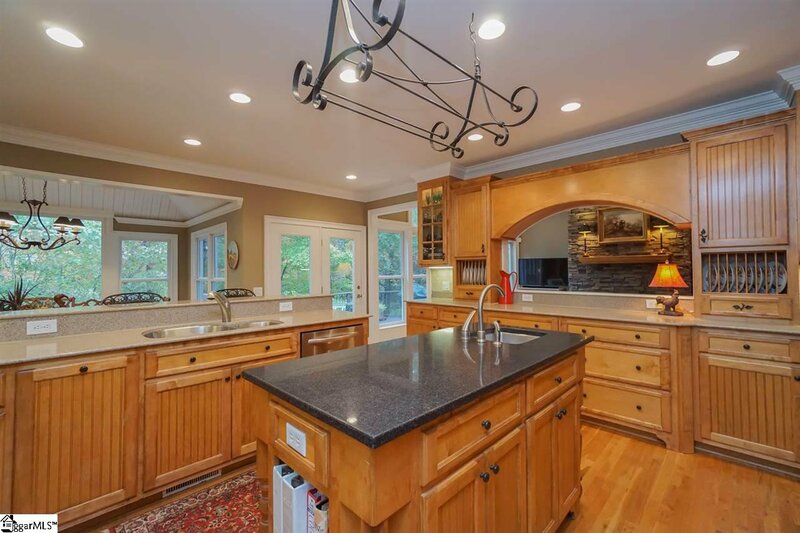 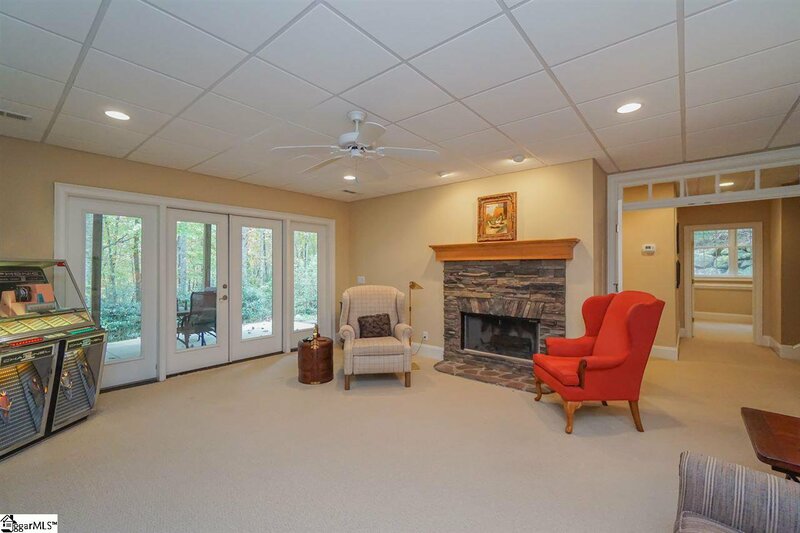 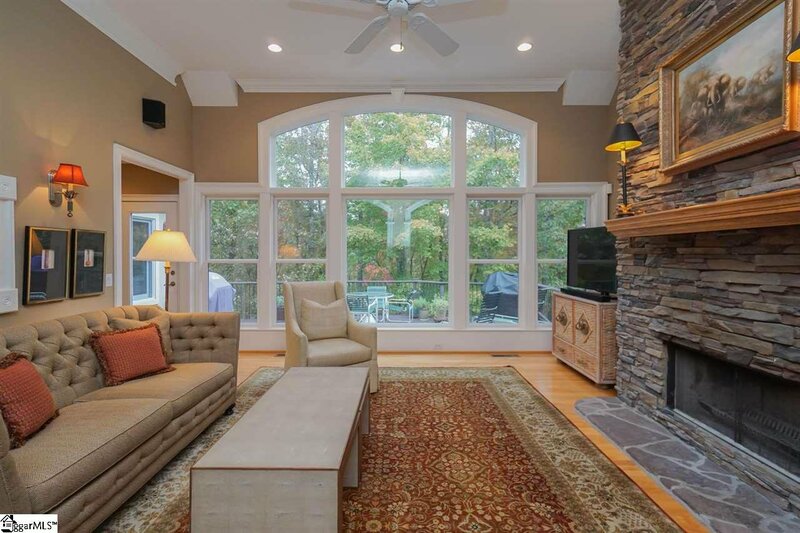 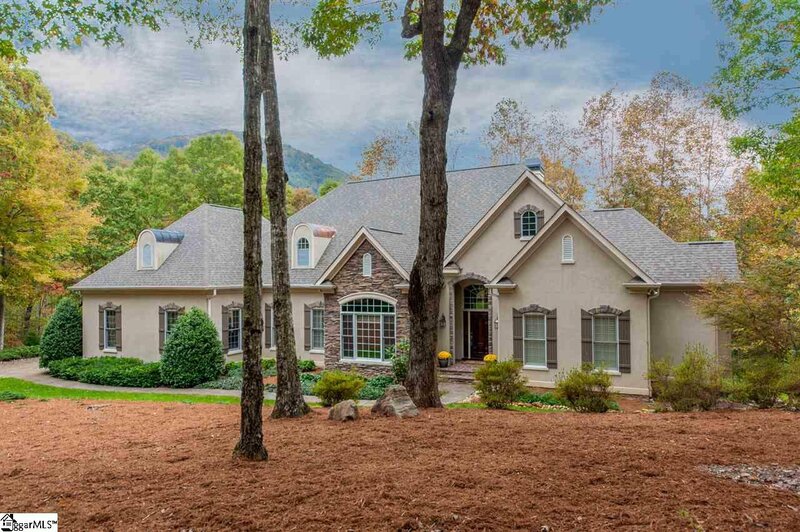 -- A tranquil escape situated on 2.77 private wooded acres (2 lots), this 4 Bedroom, 3 full & ½ Bath home was expertly built w/ stunning stone work, elegant finishes & perfectly placed windows which capture the beauty of nature throughout. 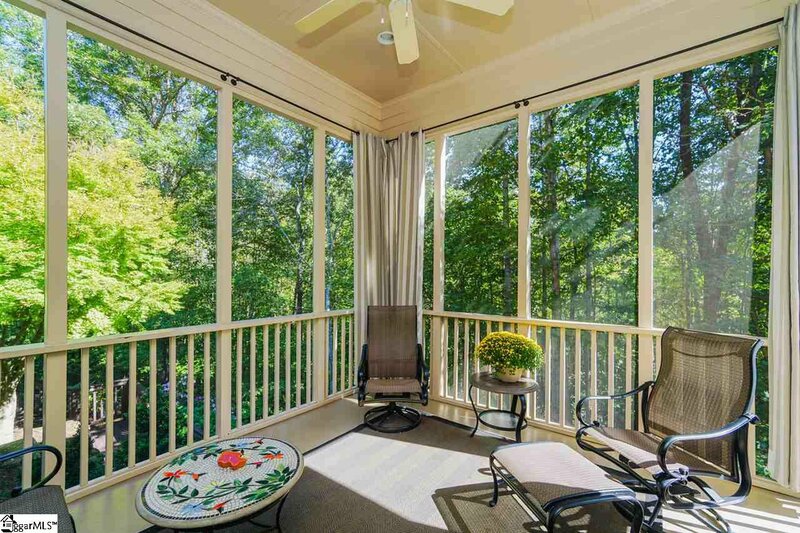 -- It is convenient to all of the amenities in this golf & fitness community including: Golf Course, Club House, Wellness Center, Hiking Trails, Dog Park, Tennis Courts, Basketball Courts & Swimming Pools. 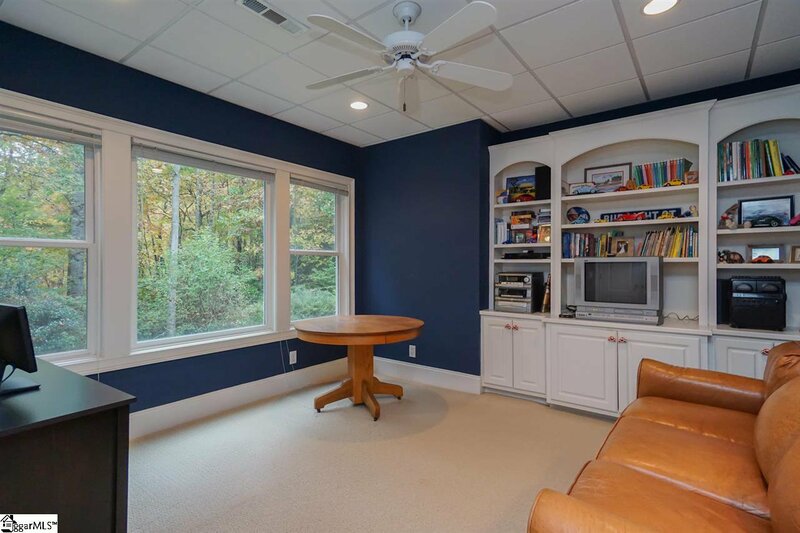 -- The open floor plan of the main level offers great flow for the comfort & ease of daily life & provides a fantastic space for entertaining. 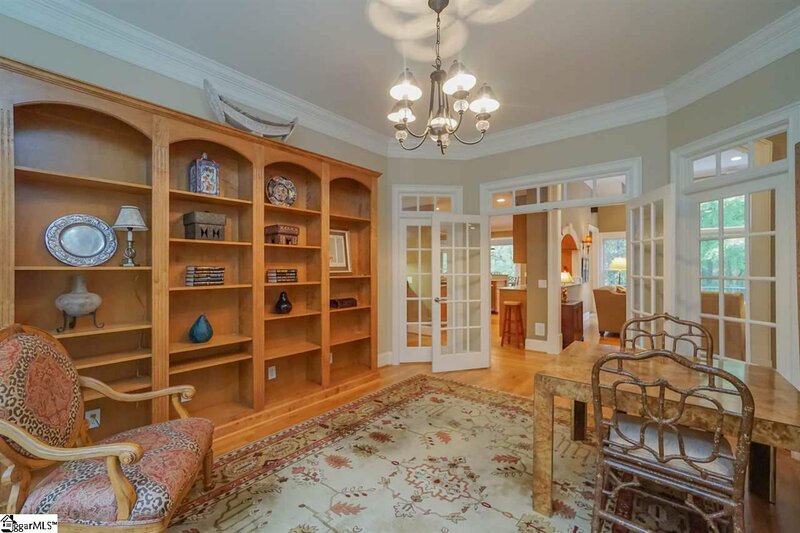 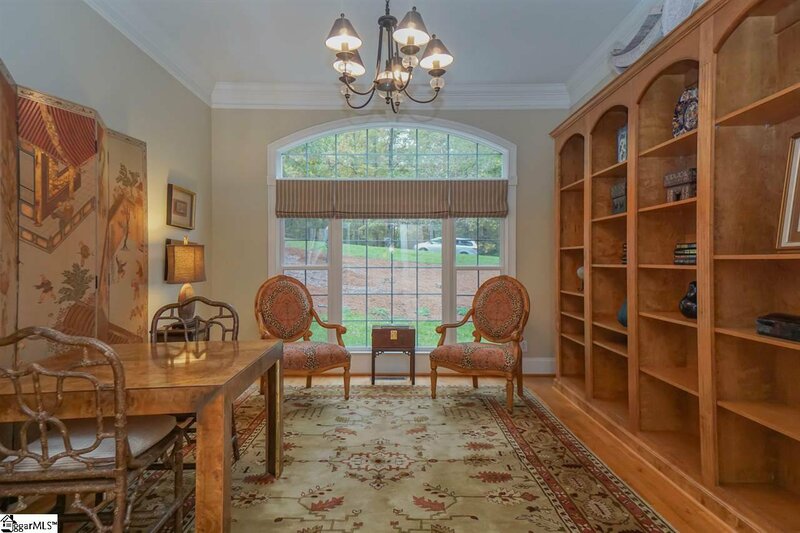 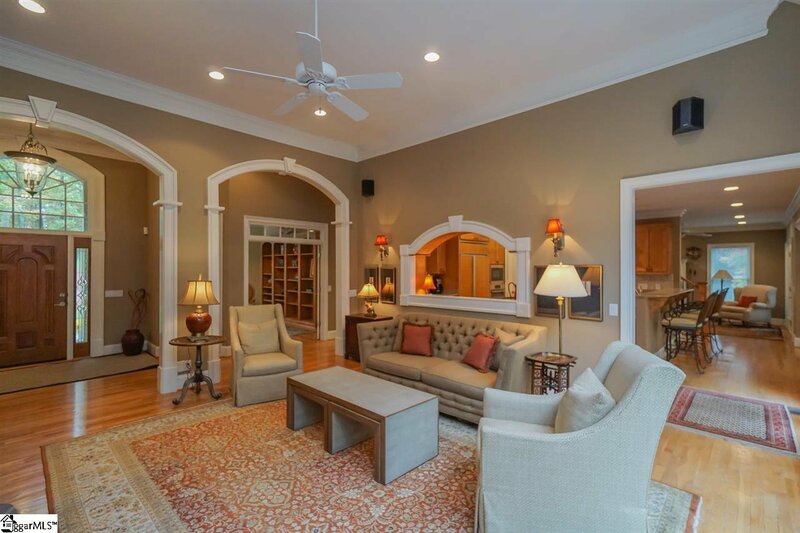 The Great Room w/ stone fireplace & expansive windows flows into the Kitchen & casual Dining Room and into the Library/Study, which converts easily into a formal Dining Room. 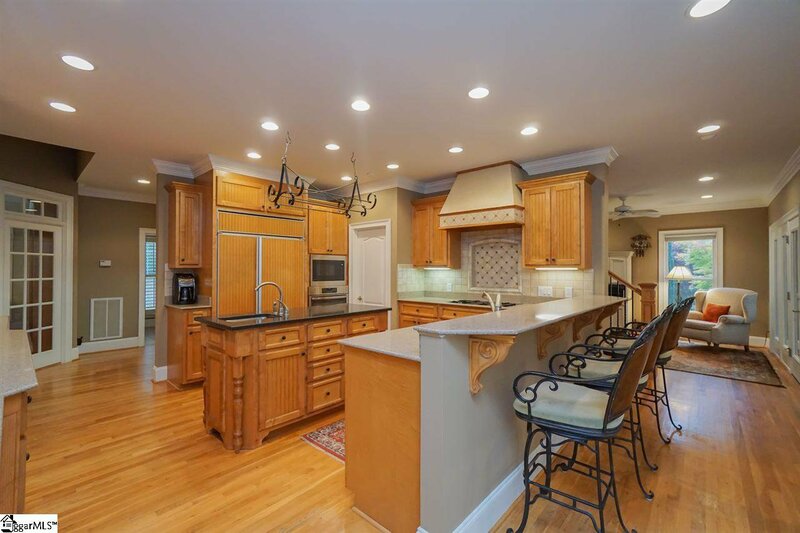 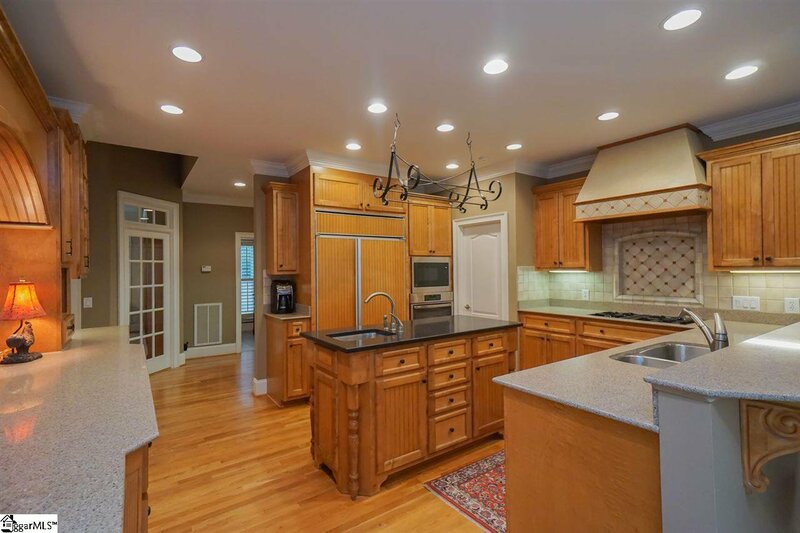 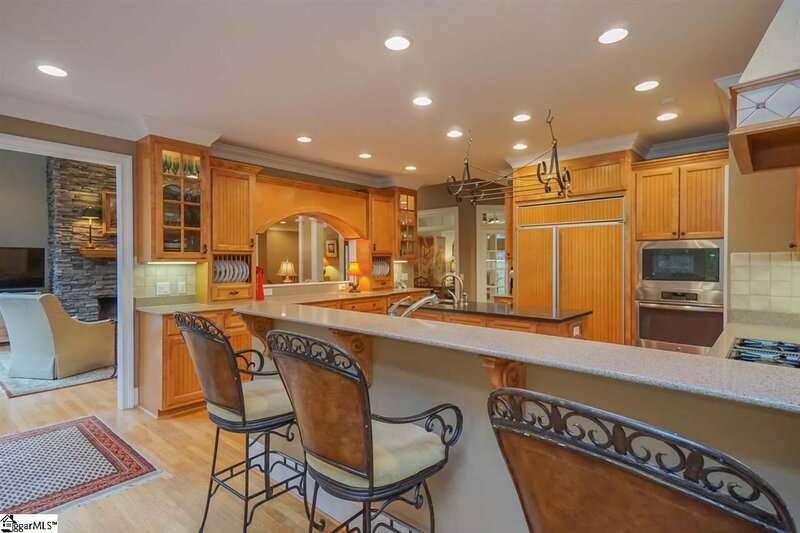 -- The well-appointed Kitchen w/ central island, large breakfast bar & walk-in pantry opens into the casual Dining/Breakfast Room. 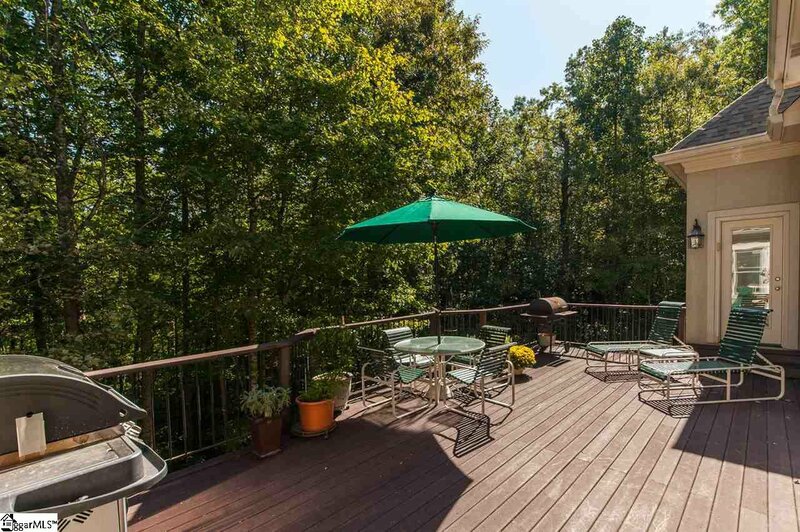 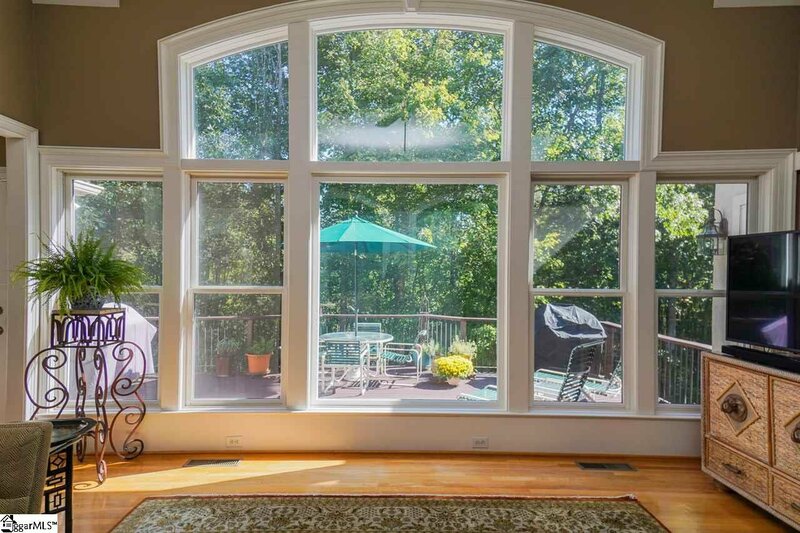 Just off the Kitchen are the Office/Den, screened Porch & deck overlooking the woods. 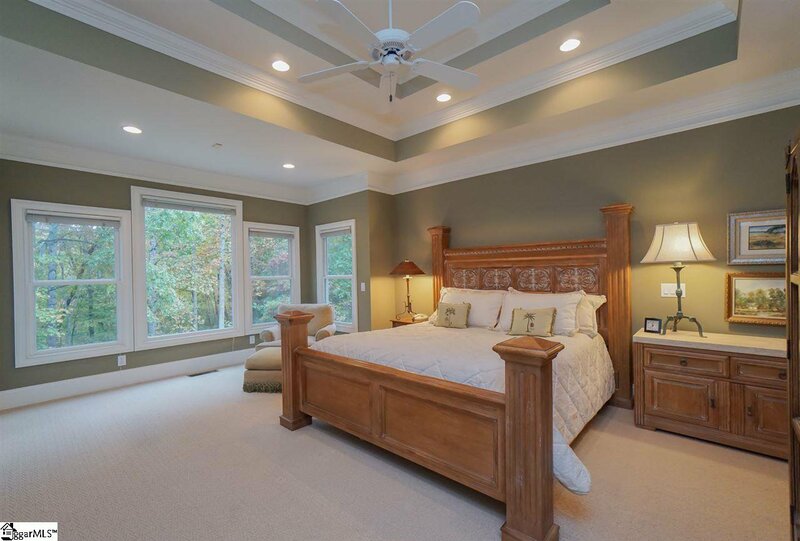 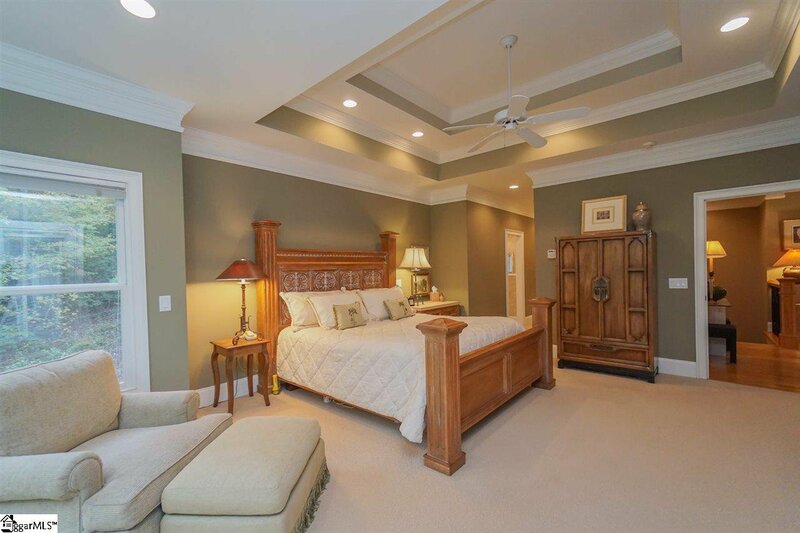 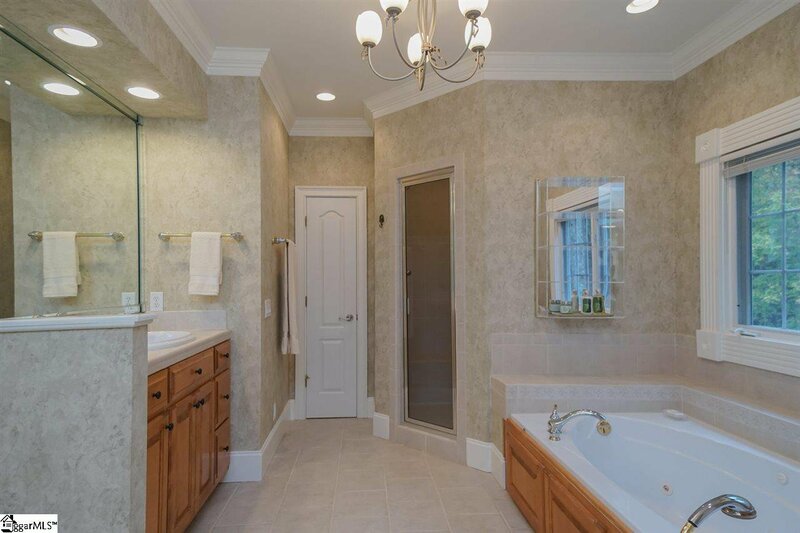 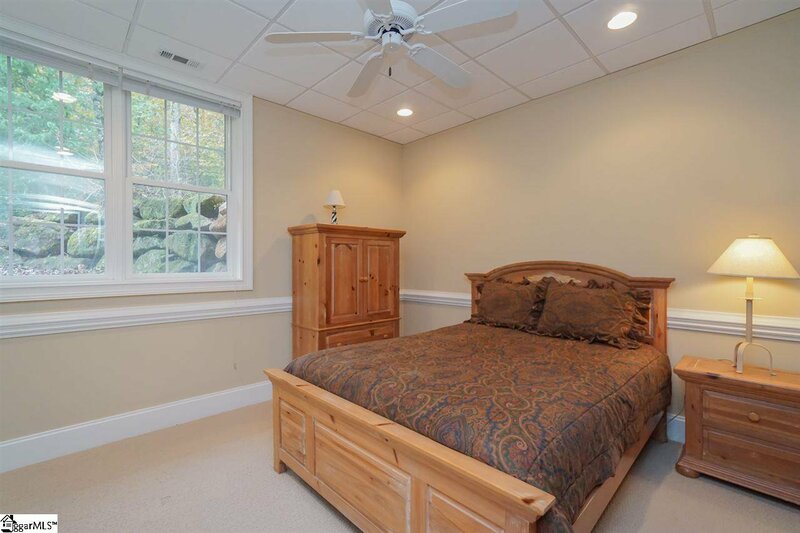 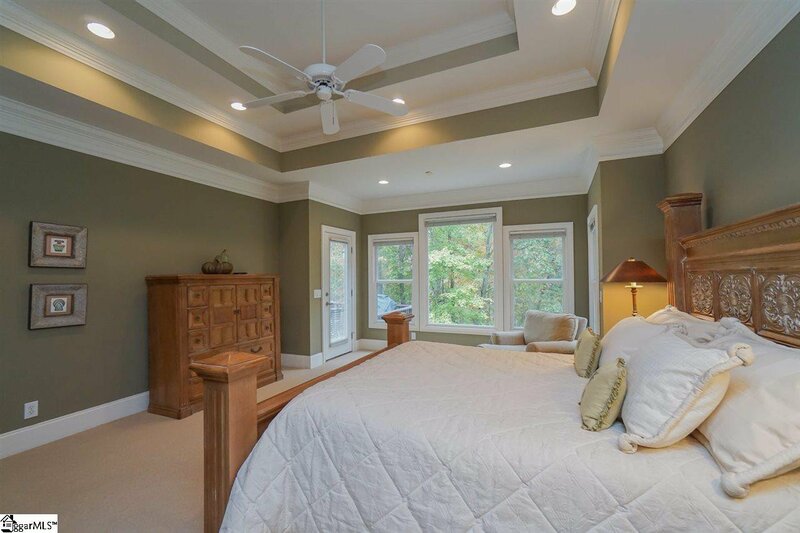 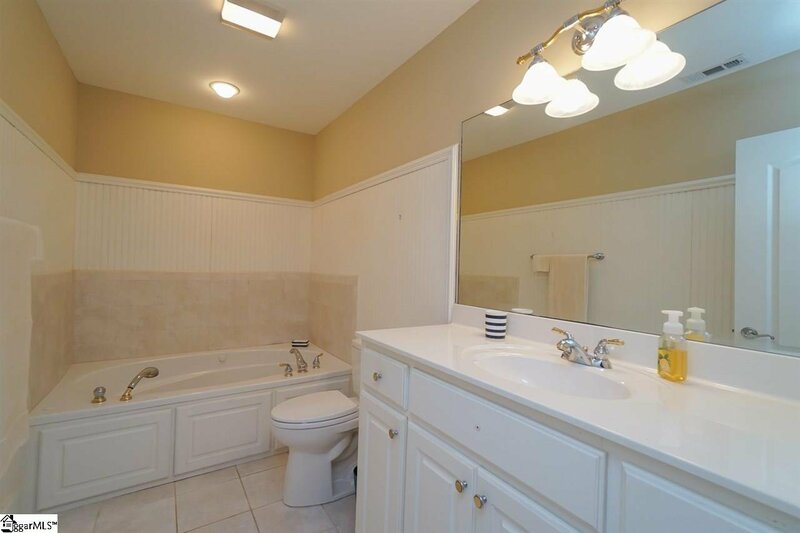 -- The tranquil main level Master Suite has private wooded views from the bedroom & the En-Suite w/ jetted tub. 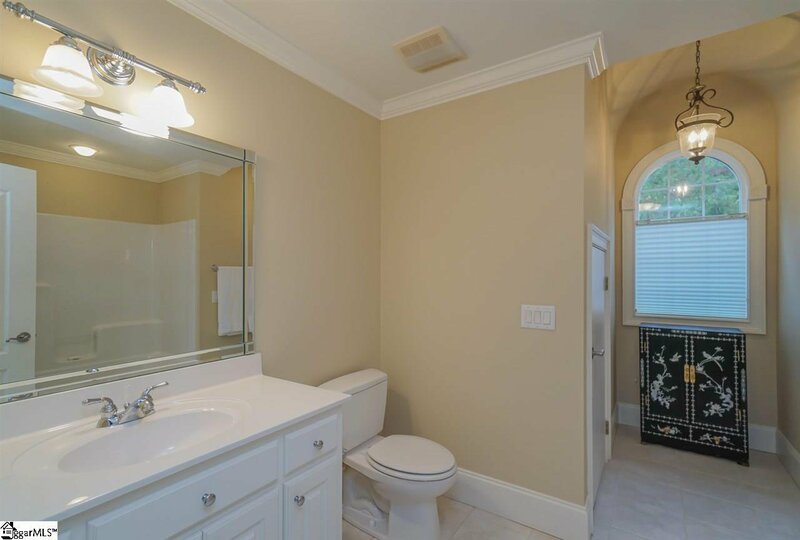 -- This home offers 2 separate guest areas: upstairs is a large Guest Bedroom w/ En Suite, downstairs there are 2 Bedrooms, a full Bathroom w/ jetted tub, a Rec Room/Den w/ fireplace, Wet Bar, Wine Closet, & a covered Patio. 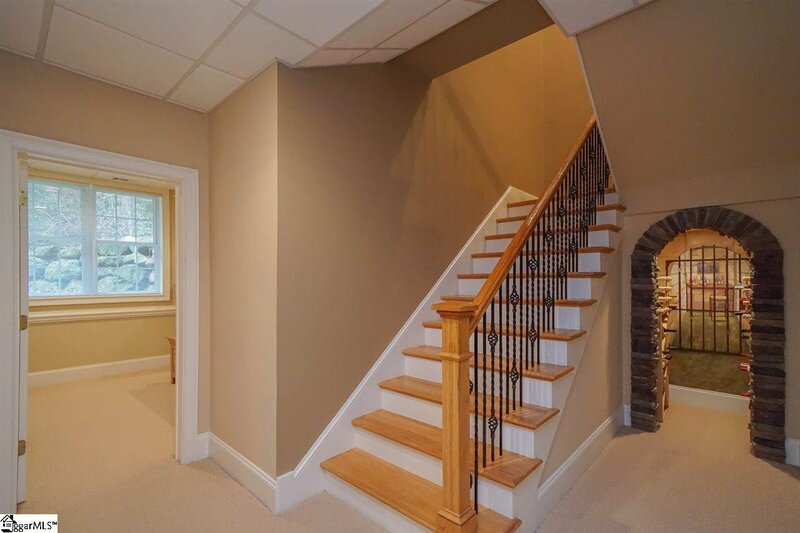 -- The Laundry, Powder Room & the access to 3 bay Garage are located on the main level & abundant storage is found throughout including: a walk-up attic, 2 storage rooms on lower level, 1 w/ exterior access. 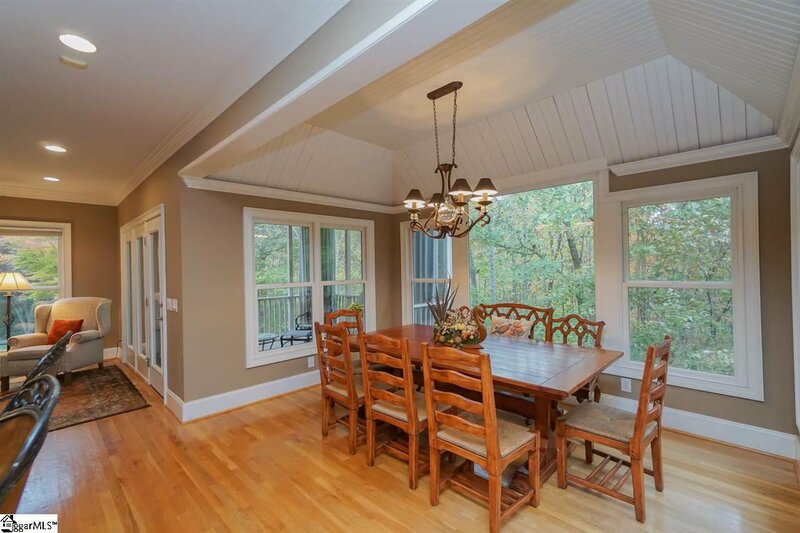 -- Recent updates include a new roof, refinished hardwood floors and HVAC unit. 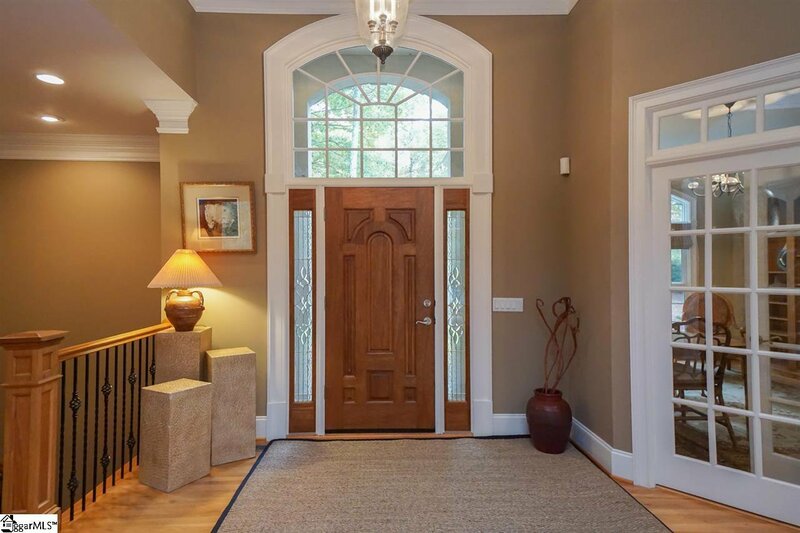 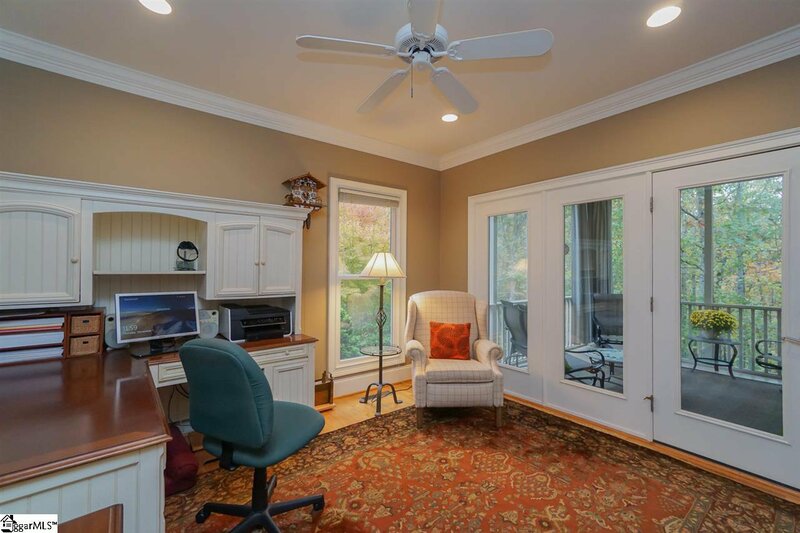 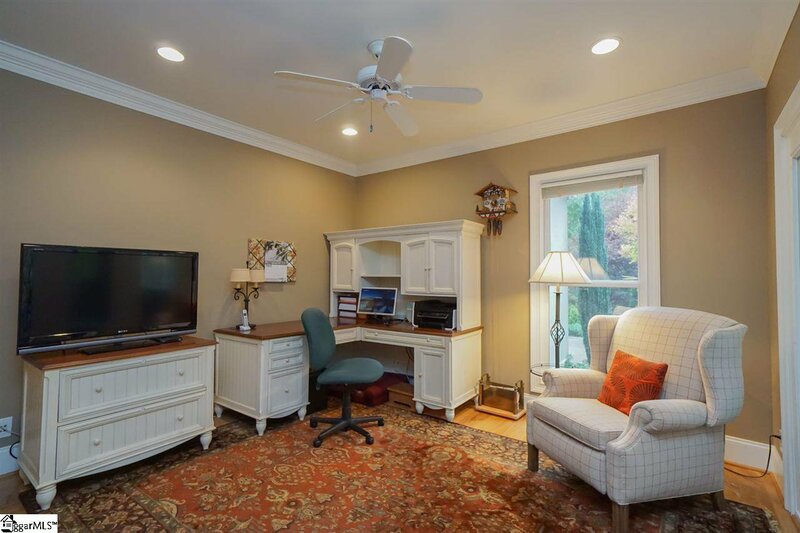 This home is an easy commute to Greenville & downtown Travelers Rest, SC, as well as Hendersonville, Asheville & Tryon NC. 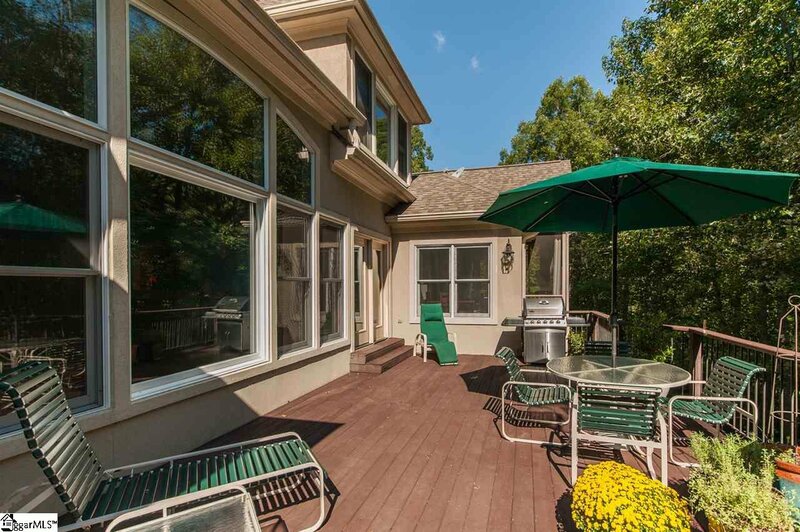 -- A Cliffs membership is available for separate purchase. 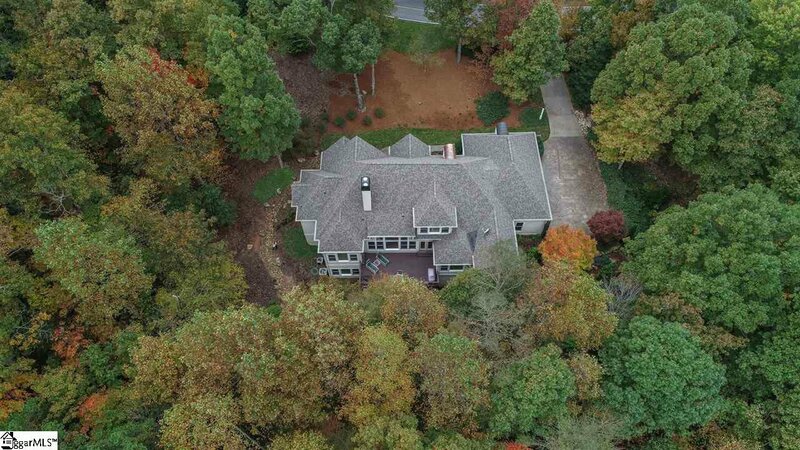 Membership amenities may include 7 Cliffs Golf Courses, Club Houses, Fitness Centers, Swimming Pools, Tennis Courts, Equestrian Center, Beach Club, & Hiking Trails. 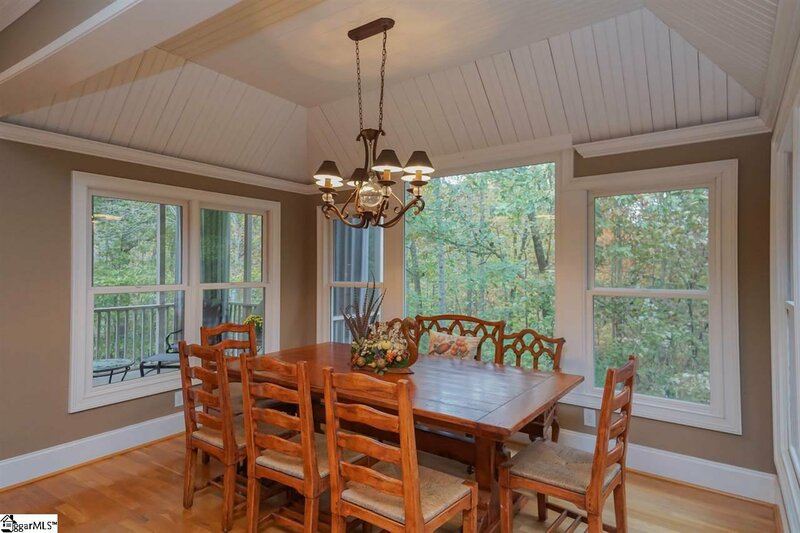 -- Information on Cliffs membership is available upon request. 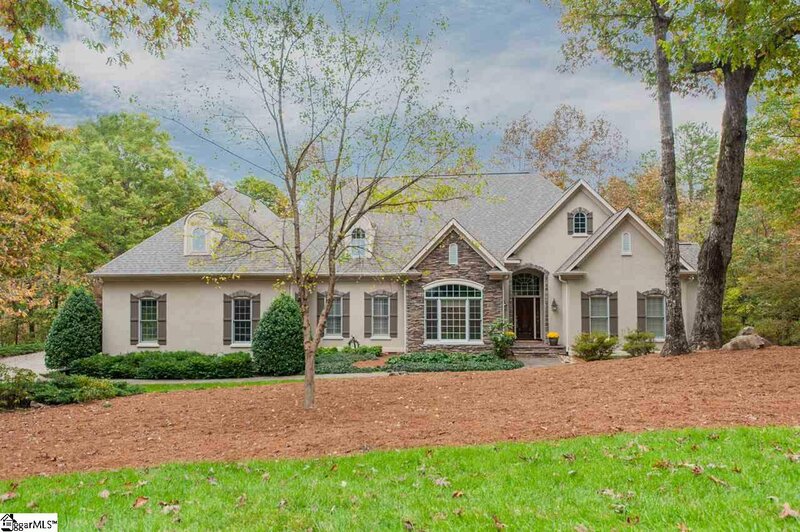 Listing courtesy of Shaun & Shari Realty.